Cardiac resynchronisation therapy (CRT) is a technique indicated in patients with moderate to severe heart failure and ventricular dyssynchrony. To evaluate left ventricular ejection fraction (LVEF) and synchronisation changes after CRT with a biventricular pacing implant, we used an equilibrium radionuclide angiography (ERNA). Fifty patients were studied. An ERNA was made 72 h and 6 months after the implant. Two acquisitions were performed: with the CRT device connected and after disconnecting it. In the follow-up, responders were defined as those who had improved in accordance with various clinical variables. Quantitative changes in LVEF and visual changes in synchronisation (phase analysis) were studied comparing the two studies and also comparing the connected and disconnected modes. At 6 months, 30 patients were defined as responders. LVEF increased significantly at 6 months compared with the 72-h study only in responders. At 72 h, the number of patients showing a decrease in LVEF (p < 0.05) or a synchronisation worsening after disconnecting the device was higher in responders than in nonresponders. At 6 months, 57% of responders had no synchronisation changes between the connected and disconnected modes, suggesting a resynchronisation process. 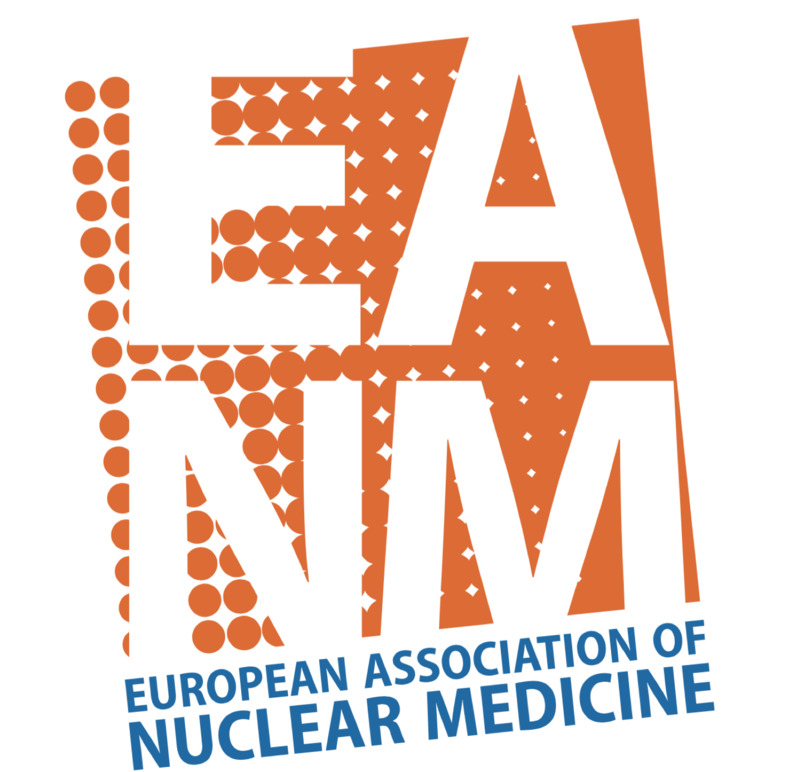 ERNA permits the study of resynchronisation patients, showing a statistical LVEF improvement at 6 months. Moreover, visual phase analysis permits the study of the mechanism involved in the response, with an important number of responders with no changes between the two modes at 6 months. In the 72-h study, after disconnection of the device, LVEF and resynchronisation worsening can predict patient improvement at 6 months. 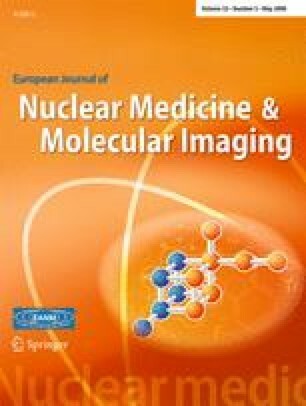 The authors wish to thank nuclear medicine technicians, electrophysiological doctors and Mrs. Eulalia Ventura for their skillful help in the realisation of these studies. Dr. Díaz Infante received a grant from the Spanish Society of Cardiology, Madrid, Spain. This work was supported by ISCIII (RECAVA). The authors also would like to thank Bill Mullholand for his editorial assistance.